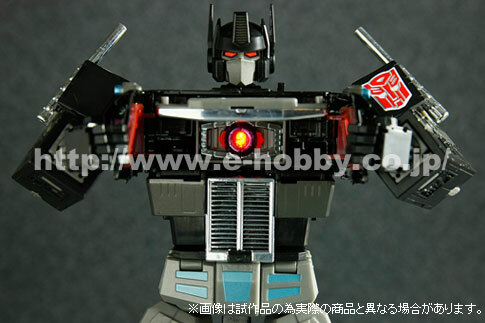 There will be a new Black Optimus Prime (Nemesis Prime) Masterpiece MP-1B coming around end of the year, and this is definitely a good news for those who are collecting the Transformers Masterpiece Series. 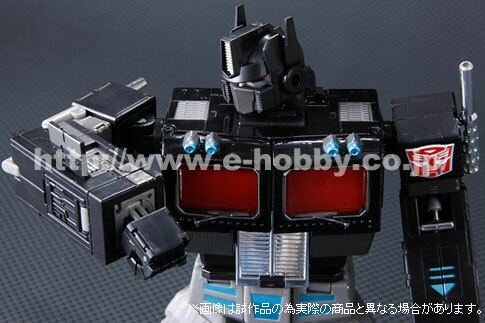 The Black Convoy will be a repaint of the original red color MP-01 Convoy with full die-cast parts and stans over 12″ height, full detail and transformable. 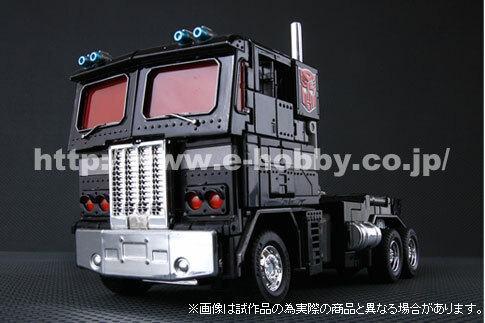 Takara Tomy had decided to make this a limited run and label it an E-Hobby exclusive release. So it means this will going to be a rare collectible piece! 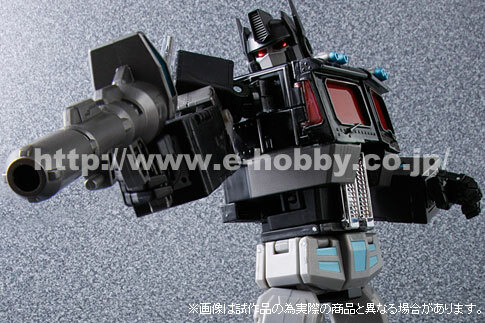 Pictures attached courtesy of Ehobby Japan. Toywiz Malaysia will start taking preorder now at RM449 each and please make your preorder earlier to prevent disappointment. 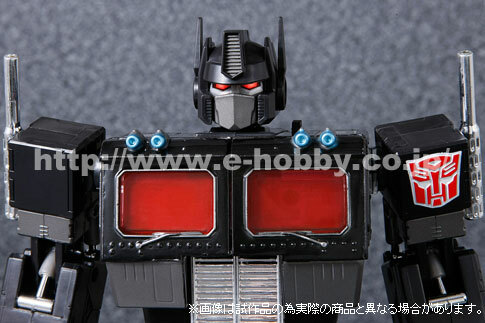 In stock now at Toywiz Malaysia, straight from Takara Tomy Japan! Please note that this is the original Japan TakaraTomy’s E-Hobby version where it comes with one free Transformers Comics! Please pre-order one piece for me. Let me know if you need a deposit 🙂 Thank you thank you. How much i need to pay for the deposit? 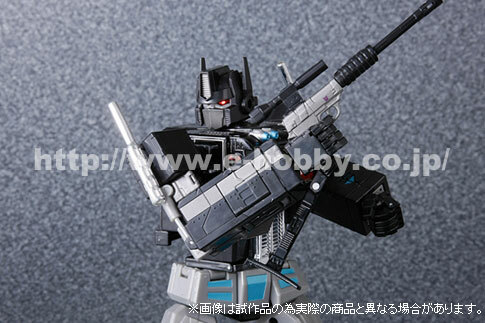 H, I would like to order the MP-01B. How is the preorder work? How much is the deposit I required to put down? 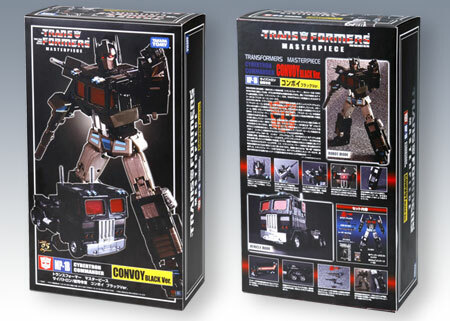 Me gustaría que alguien se pusiera en contacto conmigo para poder compara el Transformers Masterpiece MP-01B Black Convoy, a ser posible en Español, ya que no sé y no entiendo nada de inglés. Ruego que alguien me pueda mdar un mail y explicarme que he de hacer para poder adquirir este producto.